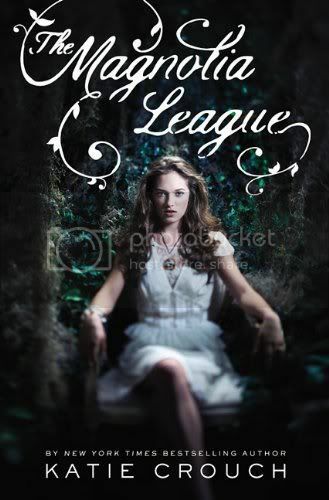 Despite what's inside, some books can blow you away just by what's on the cover. 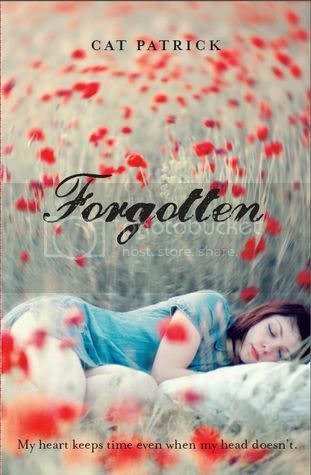 I'm forever coming across beautiful, beautiful covers, and thought I would share them with you. Today's post, settings! What is your favourite? 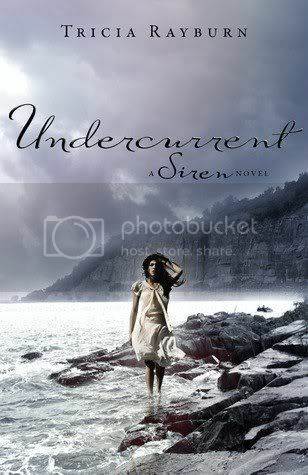 I really love Undercurrent! Just gorgeous! They are all awesome. Undercurrent and The Eternal Sea make be think of Wuthering Heights or Lorna Doone! 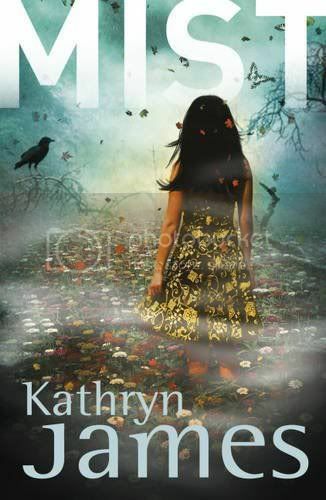 I think I like that Unearthly more than the purple cover. I also like Mist. I just tried to look that one up but couldn't find anything about it. Vivienne - I've not read Wuthering Heights (can't understand the language) and don't know Lorna Doone :S But I do love them! 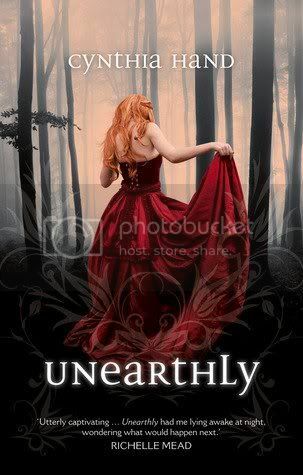 Is that the paperback edition of Unearthly? It's beautiful! 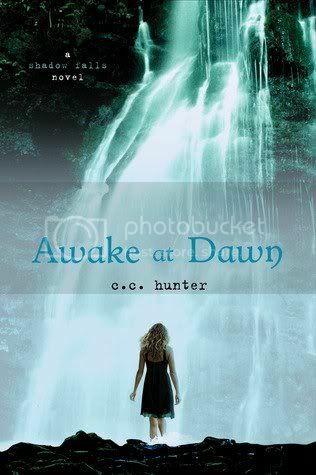 Yes, it is the paperback cover :) I love it! 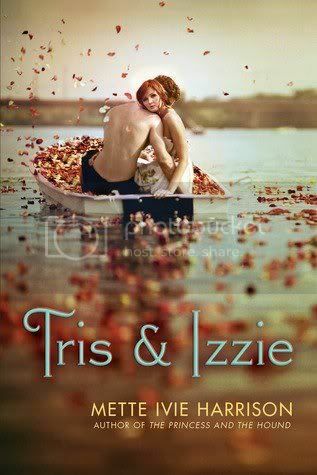 I love them all but Tris and Izzie is my favorite. So beautiful! 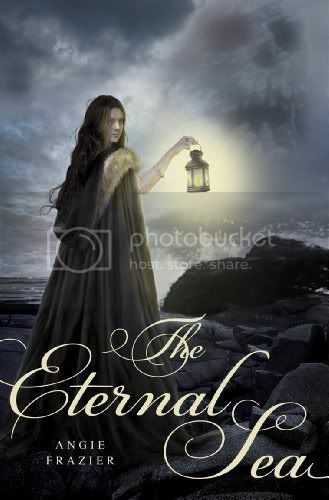 I love the Unearthly cover. And Undercurrent. So many beautiful books there! Unearthly is really pretty. If the dress wasn't so bright, i think it would be a little better for the setting, but obviously the setting isn't the point, lol. Undercurrent is gorgeous! I love it!